Q: Overall, how would you rate the importance of excellent communication skills for a successful leader? How relevant is communication quality in building a healthy work environment for your team? In a landslide, almost 100% of respondents to the 2015 Yabwi Communication Survey said excellent communications skills are critically important for success as a leader. Q: How much does communication skills and quality contribute to creating a culture of trusting relationships? While most participants felt the quality of communication skills are critically important to creating a culture of trust, one fourth viewed its importance as only usually important. Q: How important is continued development of your communication skills this year? This question had a surprising answer. Over 60% said developing their communication skills was important to critically important this year because they recognize that more effective communication is vital to achieving and sustaining success, that it contributes to a healthy environment, and determines the level of trusting relationships. Noticeably, over one third of the respondents didn’t feel it is at least important to enhance their communication skills this year. It's not clear whether this sharp contract in priorities and plans is due to a lack of available professional development options or perhaps other goals that take precedence. 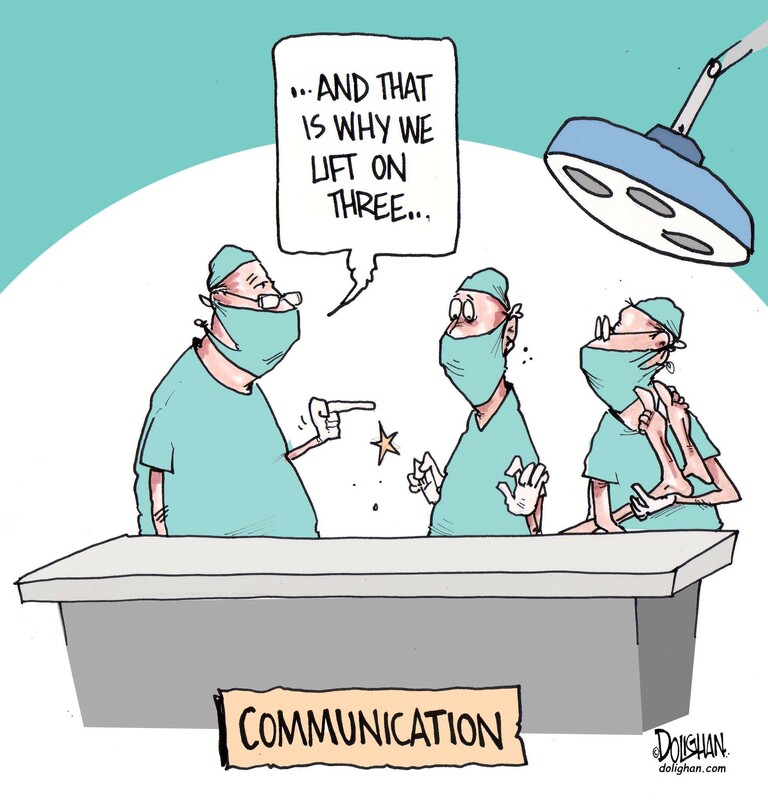 The critical importance of communication skills for your success and for your company is clearly appreciated, yet the disconnect between this knowledge and available training options is limiting and makes is harder to improve. Next week I'll introduce you to a free tool to improve the quality of your communications along with an online learning class that you're going to love.